Hoboken has a lot to live up to being right outside New York City. But one night on the town in Hoboken will have you know that Hoboken keeps up with its big brother across the Hudson quite well. Stevens Institute of Technology is located near downtown Hoboken. Party goers have a nice blend of college students and Hoboken locals, although the closer to the college you are, the more college students dominate the nightlife scene. New York sports dominate the sports bar scene, so you’ll fit in nicely if you too are a fan. Step away from the main street that is more on the trendy side, and that’s where locals tend to hang out the most. And the best thing about drinking with locals is that they always know the best and cheapest places to drink. 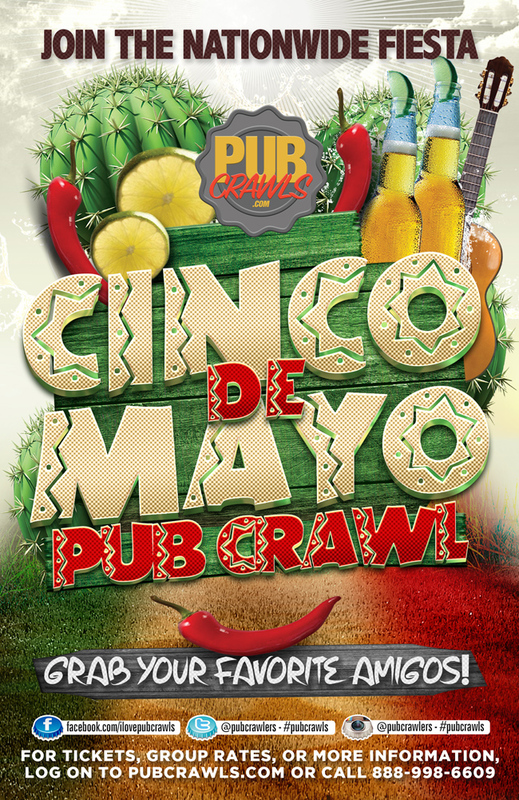 Rest assured that going to one of our Hoboken pub crawls. Wil give you the best local view on the nightlife scene in Hoboken.